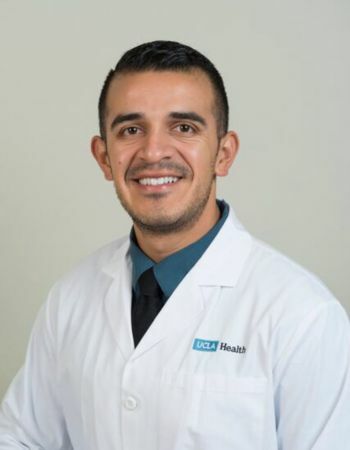 Currently, I maintain a full-time anesthesia practice at the University of California Los Angeles. I love doing pediatric and congenital heart disease cases. Both pediatrics and cardiac are great because no two cases are ever the same. Whether it be a difference in age or a difference in heart lesion, both require tailoring an anesthetic that is detailed, well thought out, and precise. 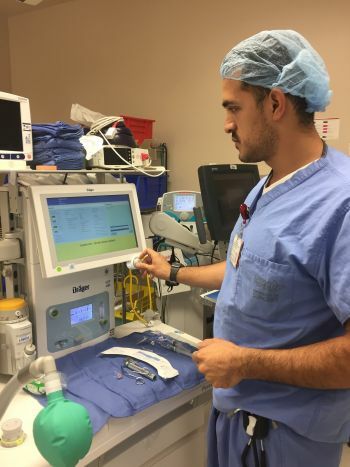 The most rewarding part of being a CRNA is the chance to always learn something new. 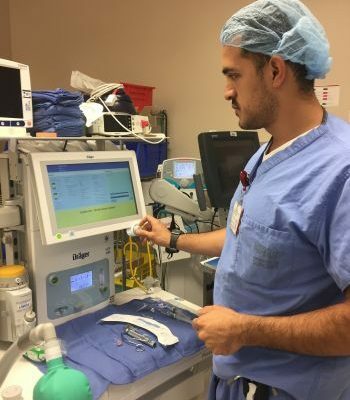 Whether it be a new drug to give, anesthetic technique, or new research finding to implement, being a CRNA means being a lifelong learner. Outside of work, I enjoy traveling with my wife to new cities around the world and learning the history of each place we visit. Trying new foods, engaging in culture, and gazing at beautiful sceneries is always an adventure. 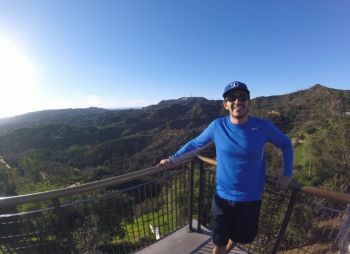 My other passion are exercising, camping, hiking, attending baseball games (Go Dodgers!) and visiting baseball stadiums around the country. I’ve had the privilege of participating in a medical mission trip to Guyana with the International Congenital Heart Foundation. Helping underserved and marginalized populations is a big passion of mine and something that I hope to do more now as a CRNA. Later this year, I’ll be heading to the Dominican Republic to do anesthesia for another pediatric cardiac mission.